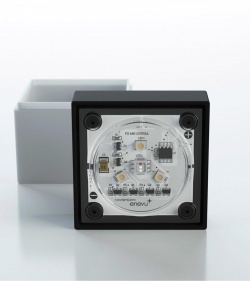 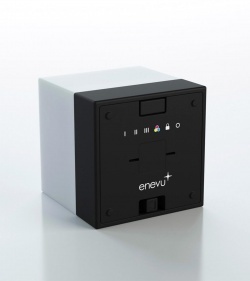 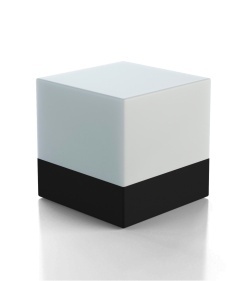 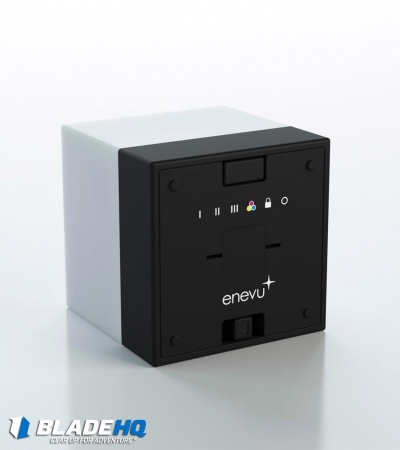 The Enevu CUBE Light features a user-friendly, simple design optimized for high performance and versatility with a sleek aesthetic. This utility light features three levels of white light, a color changing mode, color lock mode, and an emergency flash mode. 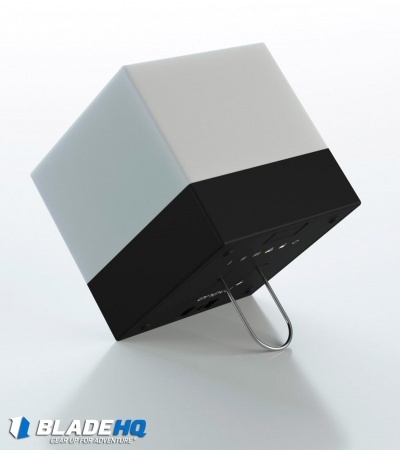 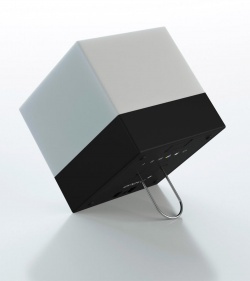 The CUBE can be placed on a flat surface, or hung using a built-in hanging hook on the bottom of the device. Whether you're hosting a party or travelling outdoors, you can depend on the CUBE to light your way. 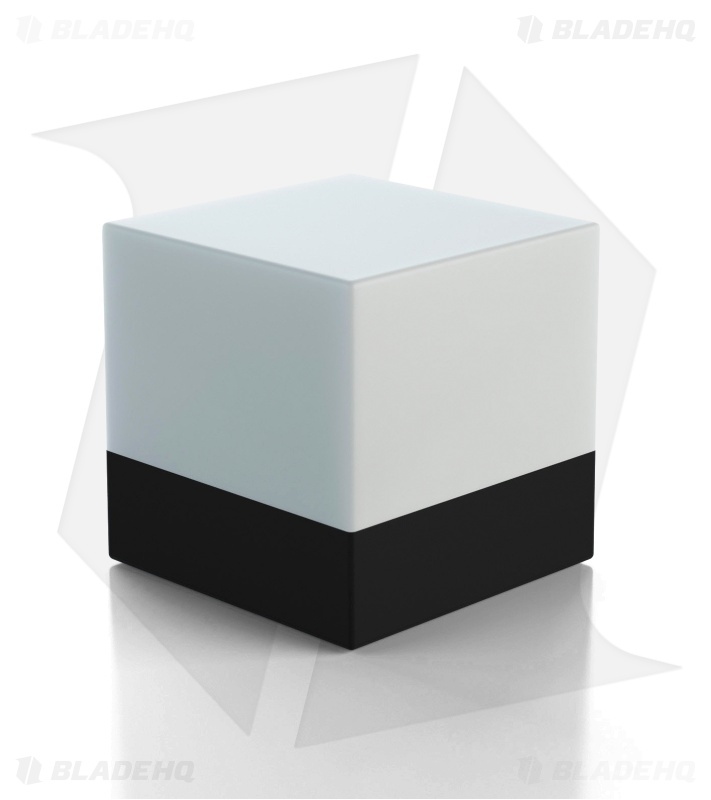 Color changing light and ability to lock current color. Emergency flash mode up to 48 hours. 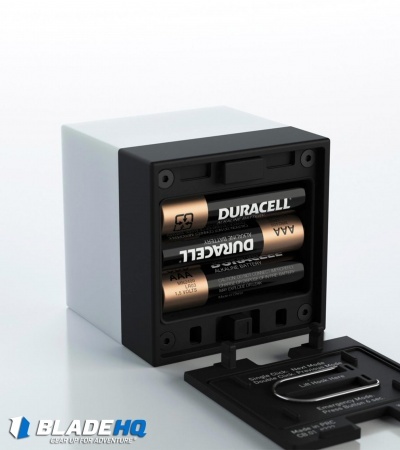 Includes 3 x AAA Duracell batteries.